Hans Fangohr is a Data Analysis Scientist at the European XFEL GmbH and Professor of Computational Modelling at the University of Southampton. He received his undergraduate degree "Diplomphysiker" in physics from the University of Hamburg (Germany) and completed his PhD studies in the High Performance Computing Group at the department of Computer Science in Southampton. He is a full professor since 2010, and specialised in computational science, data analysis and software engineering for science. His research interests are at the interface between computer science and computational science: using and developing computer science based methodology to support science and engineering research through high performance computing and data analysis. He works on computational modelling methodology, data analysis and visualisation of scientific data sets, reproducibility, user interfaces and workflows, and software engineering for research computing. 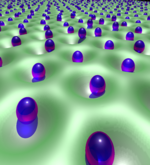 He also applies computational science in magnetic materials and other systems to solve concrete scientific problems. 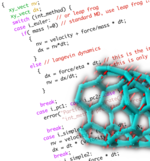 Current projects include data analysis for the European X-ray Free Electron Laser, use and development of the Jupyter Notebook for data analysis and computational science, micromagnetic modelling of a variety of systems, and development and provision of the micromagnetic simulation frameworks such as Nmag, Fidimag and Jupyter-OOMMF. A number of other tools and packages are provided through his group's activities. 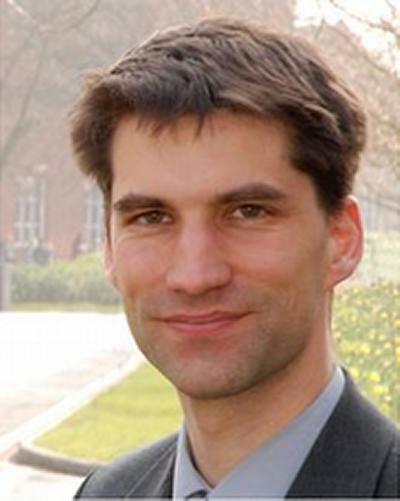 Hans is teaching the subject of computational science, including programming, high performance computing and software engineering to students at graduate and postgraduate level. He researches learning and teaching methods appropriate to education in computational science, and has been awarded Southampton's Vice Chancellor's Teaching Award (GBP 1000) three times for his innovative redesign and delivery of the computing curriculum. He has created and directed doctoral training and PhD studies in next generation computational modelling at Southampton. Created with rest2web, and reStructuredText docutils since 2007. Or so.